Time: First group class will commence at 10am. Private classes will commence at 12.00. Your time will be assigned on booking. The aim of this course is to bring the wealth of experience and knowledge of Danny O ‘Mahony to the student. 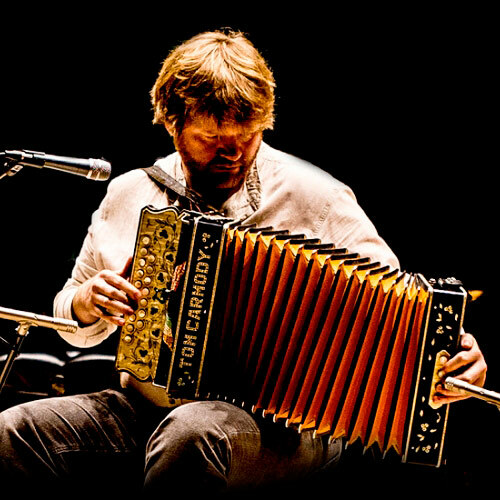 Throughout these master classes, Danny provides continuous attention to detail on the fundamental requirements of accordion playing such as Instrument control, Finger Technique, Rhythm & Phrasing, Basses, Ornamentation and Variation. The aim of the private classes is to focus on the development of the student’s playing style. This course may be of particular interest to students interested in participating in competitions. 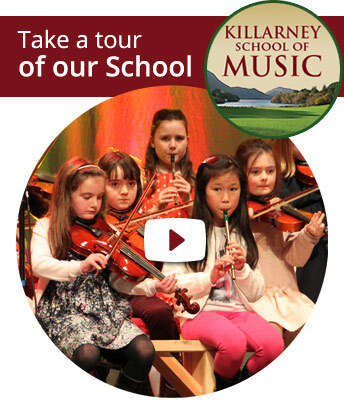 Killarney School of Music, Central Point (Tesco Roundabout), Park Road, Killarney, County Kerry.